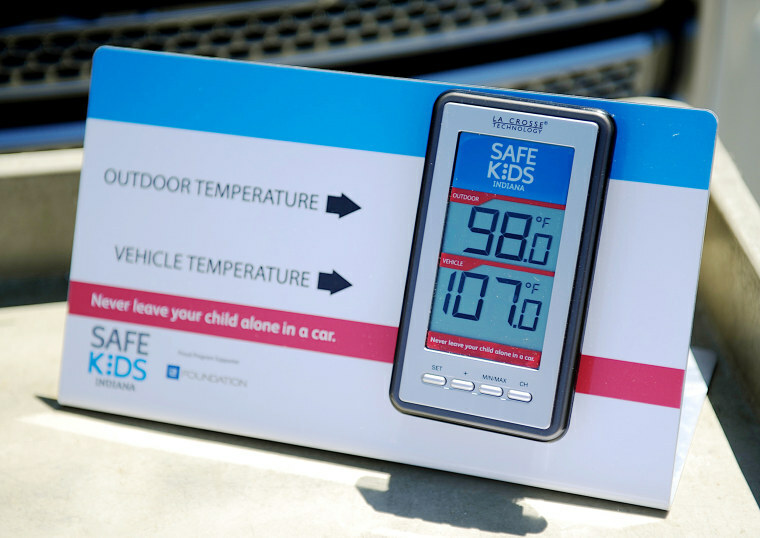 Two senators have proposed a law that would require car manufacturers to include sensors in rear seats to prevent children from being left in hot cars. Senators Richard Blumenthal, D-Conn., and Al Franken, D-Minn., officially introduced the HOT CARS Act (Helping Overcome Trauma for Children Alone in the Rear Seat) on Monday, after it was first announced earlier in the month. The technology mandated by the bill would be similar to alerts that remind drivers to check their tire pressure, put on their seat belts or close an open door. More than two dozen child and road safety organizations support the proposed legislation. Amber Andreasen, director of advocacy group Kids and Cars, supports the bill and said her organization knows that education and awareness aren’t enough to stop child deaths caused by heatstroke. Since 1998, over 720 children have died in vehicle-related heatstroke tragedies, including 29 just this year, according to the National Highway Traffic Safety Administration. The most recent deaths were reported over the weekend in Phoenix, Arizona, where the temperature was in the triple-digits. A mother found her 1-year-old boy dead in the parking lot of a church on Saturday. The day before, a 7-month-old boy was pronounced dead a short time after police found the baby alone in a hot car. Fire Capt. Larry Subervi told NBC News both deaths look accidental. “Each summer, we hear heart-wrenching stories about children whose lives end far too early because they were accidentally trapped in the back seat of a hot car," Franken said in the statement announcing the legislation. "We can do something to prevent these terrible tragedies, and that’s why I’ve helped introduce commonsense legislation that would make sure there are measures in place to alert you if your child is left in the back seat. I want to see this life-saving technology become the standard in our cars."